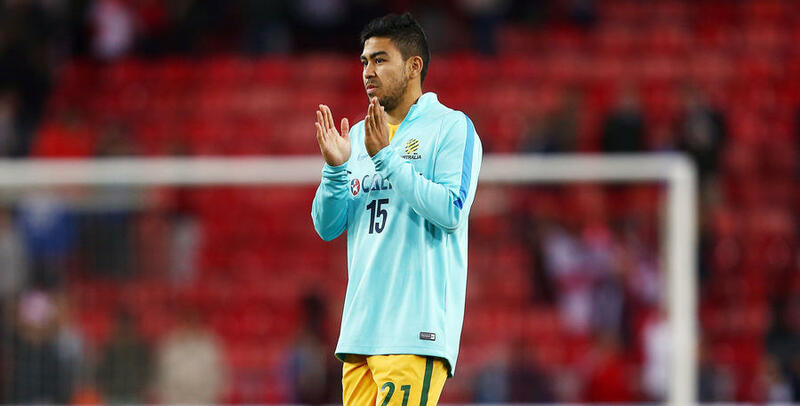 QPR midfielder Massimo Luongo has been called up by Australia for their vital World Cup play-off with Honduras next month. 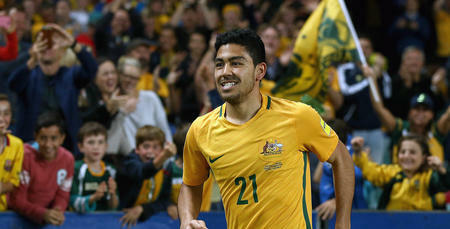 Luongo has been selected for boss Ange Postecoglou’s 25-man squad for their double header against the South American side. The R’s stand-in skipper will head to San Pedro Sula for the first leg on Friday, 10th November before hosting their opponents in the second leg on Wednesday, 15th November in Sydney. 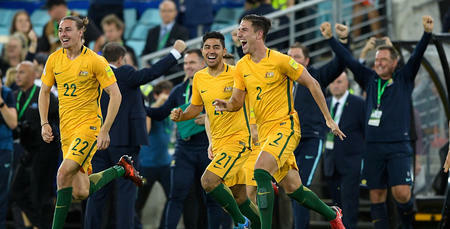 The aggregate winner over the two legs with qualify for the 2018 FIFA World Cup Finals in Russia. 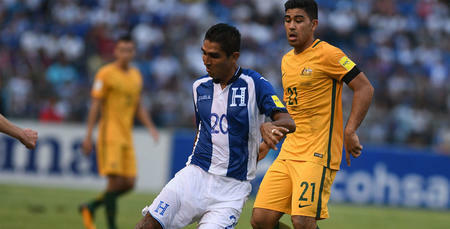 Luongo has 31 caps for Australia, scoring five goals.